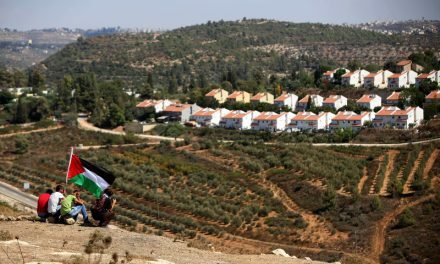 The Palestinian People’s Party expresses outrage and complete condemnation, at the horrific and inhuman attacks by Israel on Gaza and call upon all the fraternal parties, democratic forces and organizations to take immediate action to condemn Israel’s actions and to call for an immediate end to Israel’s attacks on Gaza. Despite the UN Security Council call for a ceasefire, the brutal Israeli bombing of Gaza continues and the international community must now take concrete action to end the grossly disproportionate and deliberate aggression by Israel. More than 800 Palestinians have now been killed and 3,500 have been injured since Israel’s aerial bombardment began on Saturday 27th, December 2008. This massive attack on an impoverished and largely defenseless civilian population must be condemned as unlawful and representing massive violations of international humanitarian law, especially by the leaders and public opinion of those countries party to the Geneva Conventions and to international human rights instruments. The situation is a catastrophe for the Palestinian people living in Gaza and action must be taken by the international community, to stop Israel’s war and aggression against Gaza. Many of those killed have been civilians. Just one example is the Israeli bombardment that killed 42 Palestinian Civilians in the UN school in the Jabalia refugee camp. Such civilian deaths as an inevitable and foreseeable consequence of air attacks on a densely populated area comprise a grave breach of the Fourth Geneva Convention and are as such a war crime. We further refer to the earlier collective punishment of the people of Gaza by Israel. The Gaza Strip has been completed sealed off, with no-one able to leave or enter. This led to massive shortages of basic necessities: food, medicines and fuel. There has also been disruption to electricity supplies and to clean water supplies. The siege has left Gaza with a health system in a state of near collapse, and hospitals lacking medicines and essential equipment. 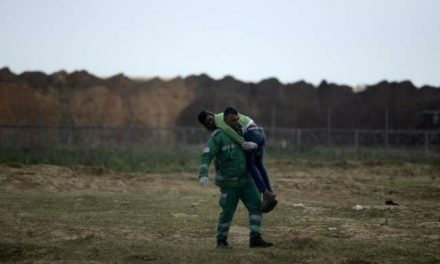 With the onset of the brutal attacks on Gaza, hospitals and emergency services have been left struggling to treat the large numbers of victims and greatly exacerbating the already catastrophic situation for the people of Gaza. 3. Call upon the international community to support the call for an immediate ceasefire and withdrawal of the Israeli army from Gaza and lifting the Israeli Siege; and for an international mechanism to force Israel to stop its aggression. 6. Call for the European Parliament to refuse to endorse any extension of existing agreements with Israel and to use its influence to prevent any upgrades of EU benefits to Israel until it abides by its international legal and humanitarian obligations. 7. Call for all the Parties, popular organizations and democratic forces to go on in expressing solidarity with Gaza and the Palestinian People through demonstrations, sit-ins, etc., and all kinds of popular activities.